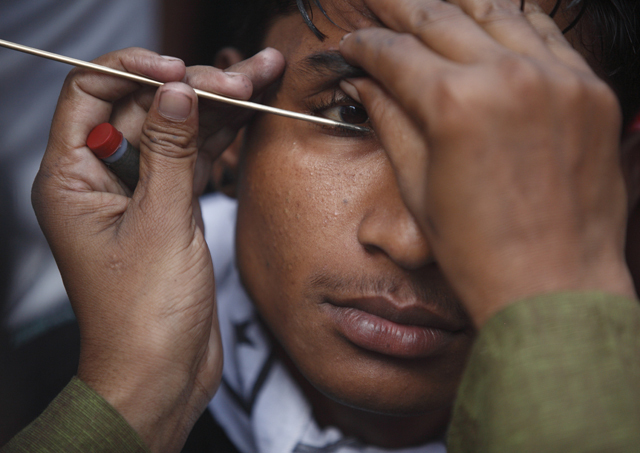 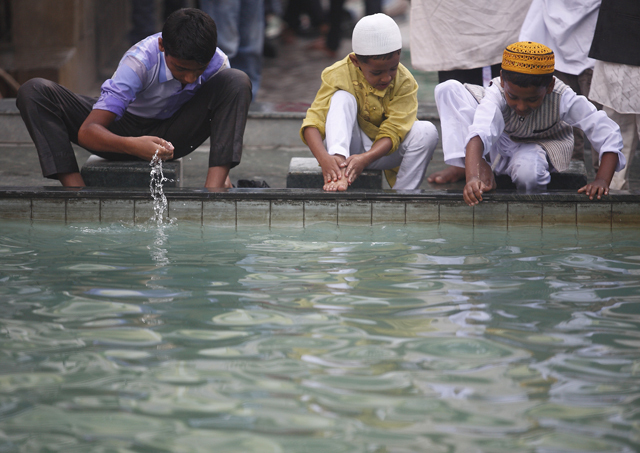 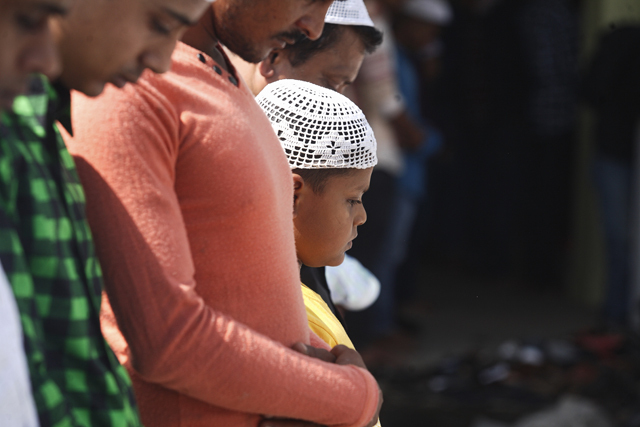 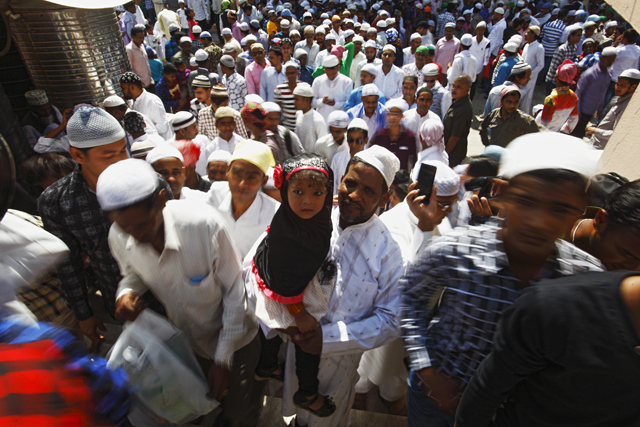 Muslims in Nepal, like elsewhere, celebrated Eid-Al-Fitr. 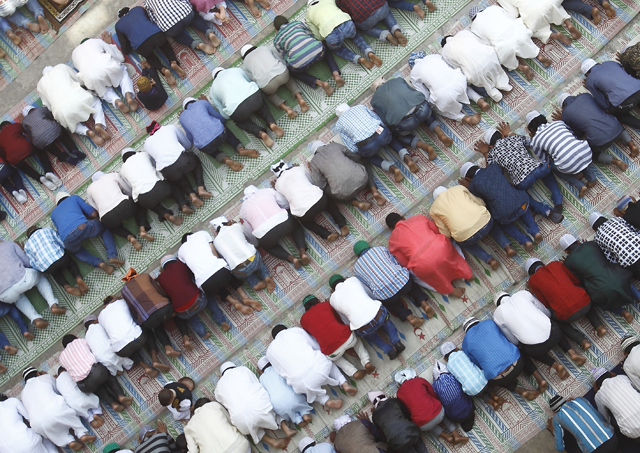 The festival marks the end of Ramadan, a month-long fasting to commemorate Muhammad. 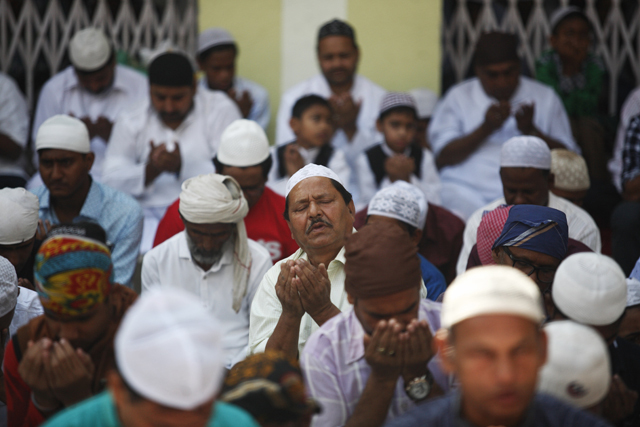 Hundreds gathered at Kashmiri Masjid on Thursday to pray and exchange greetings. 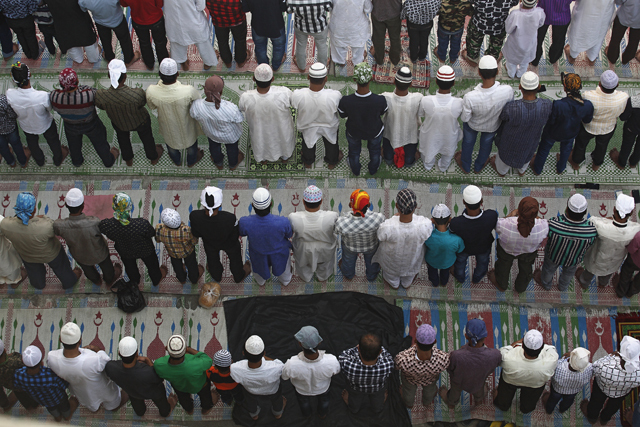 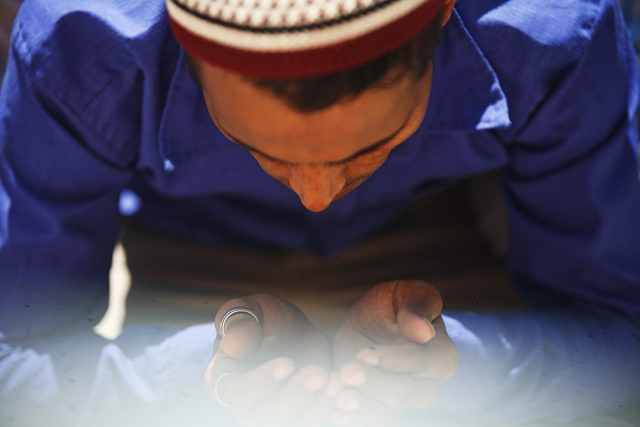 Photojournalist Gopen Rai captures the moments of prayers at the Kashmiri Masjid in Darbarmarg, Kathmandu.